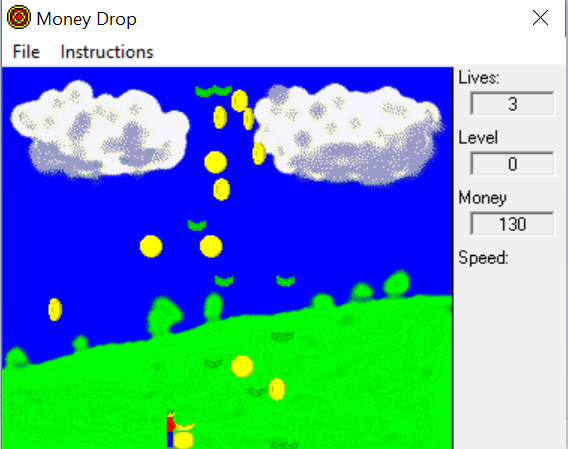 Catch as much money as you can while avoiding the bombs. This game is so old :) it requires VB6 controls that are no longer included with Windows. by running the command "regsvr32 comctl32.ocx" as an administrator.